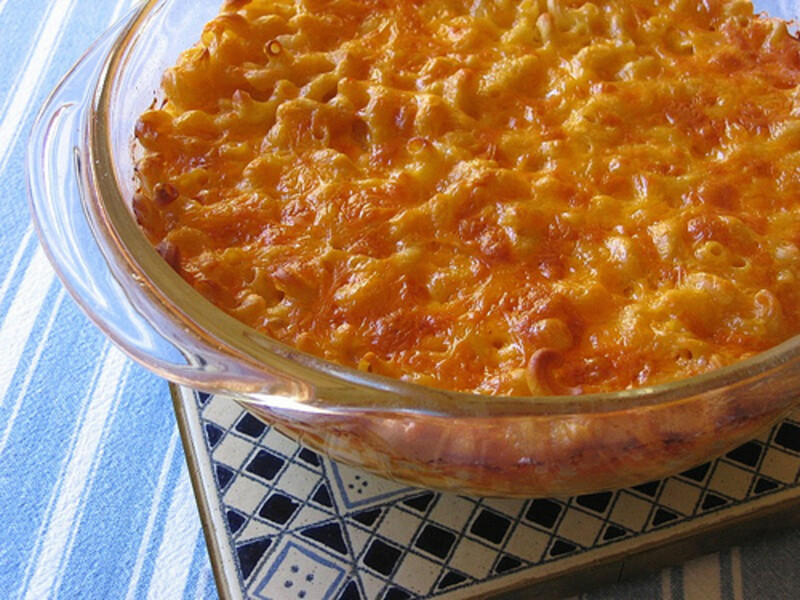 Macaroni and cheese is classic comfort food, and everyone has their own favorite. While store-bought versions exist, making your own is the best option for an all-natural, tasty, cheesy dish. 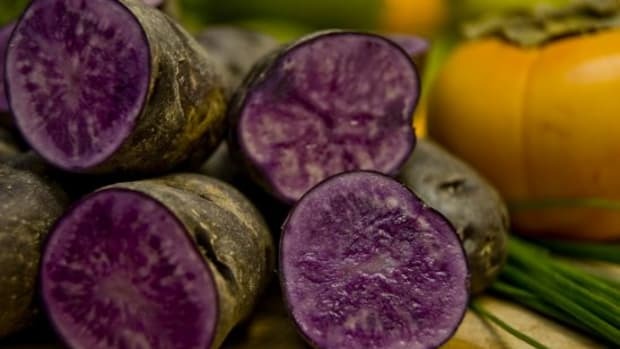 There are three main varieties, each of which offers its own characteristics. So whether you prefer creamy stovetop mac and cheese, rich baked mac and cheese or sliced Southern-style mac and cheese, we&apos;ve got the best recipe for you. No boxes required. Each of these recipes calls for 5 ounces of uncooked pasta and serves 2 people. Stovetop mac and cheese can attain a creaminess that baked will never have. The secret is in preparing the sauce just so. 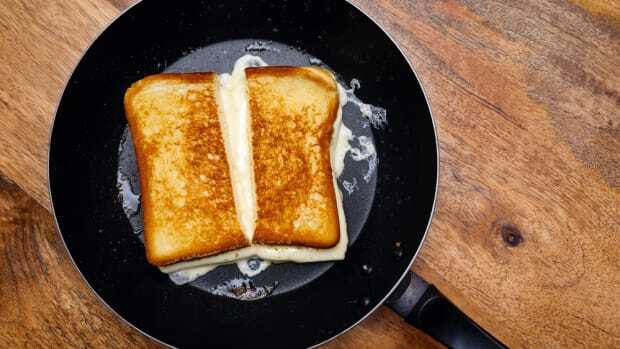 When the cheese is added to the hot béchamel, it can break, so it&apos;s important to remove the béchamel from the heat first. Whisk together the butter and flour over low heat until the butter melts and the rawness cooks out of the flour. Slowly whisk in the milk, cooking until the sauce thickens enough to coat the back of a wooden spoon. Remove from the heat. Season with nutmeg, salt and pepper. Whisk in the cream cheese until the sauce is smooth. Then whisk in the cheddar. Pour the sauce over cooked macaroni and serve immediately. Try adding vegetables or meat into this version for a heartier meal. Red kuri squash mac and cheese is a delicious variation! 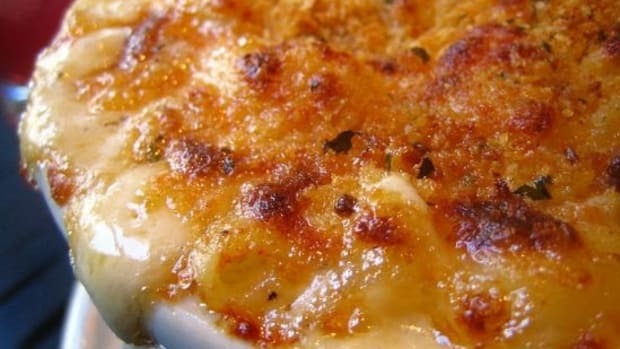 Baked mac and cheese is rich and offers several different textures: creaminess inside and crispness on the gratinéed top. 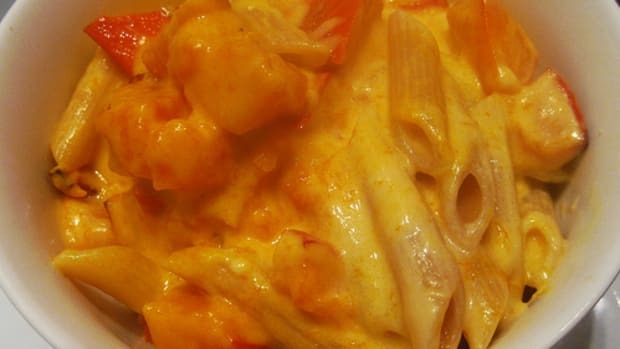 Be sure to just cook the pasta to al dente before combining it with the sauce, as it will continue to cook in the oven. Whisk together the butter and flour in a saucepan over low heat until the butter melts and the rawness cooks out of the flour. Slowly whisk in the milk, cooking until the sauce thickens enough to coat the back of a wooden spoon. Remove from the heat. Season with nutmeg, salt and pepper. Whisk in the cheddar cheese until the sauce is smooth. Toss with the pasta. Sprinkle half of the jack cheese and half of the Parmesan into the macaroni and toss to combine. Spoon into a baking dish. Sprinkle the rest of the jack cheese and Parmesan over the top. Bake 15 minutes, until the top is bubbly and browned. 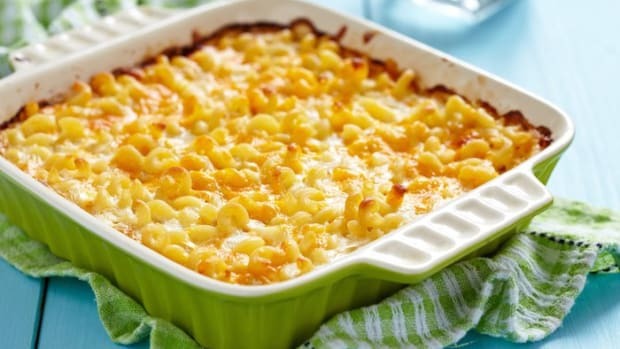 In Southern cuisine, mac and cheese isn&apos;t served as a helping but as a slice. To make the mac and cheese hold together, the secret is simple: an egg. In John Legend&apos;s mac and cheese recipe, evaporated milk lends richness, and two kinds of cheese make a tasty recipe indeed!